Even at first sight, the beholder experiences the inspiration and passion emerging from this knife series. 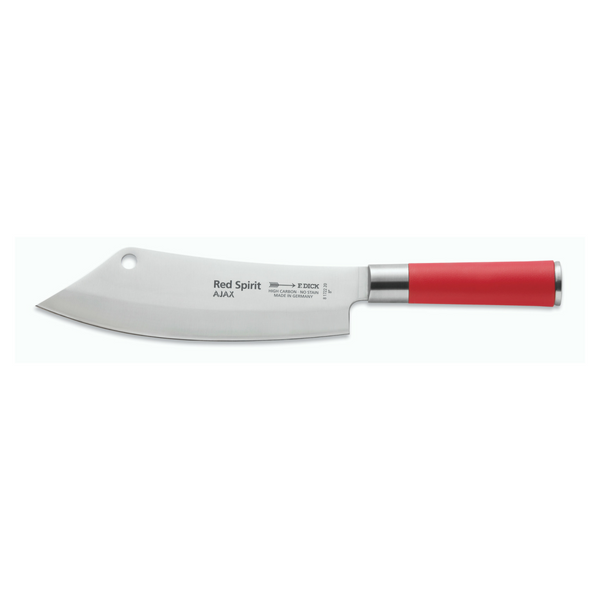 Our Red Spirit knives are designed for uncompromising sharpness. The blades are grinned extremely slim and the cutting edge is polished. The round shaped, Asian-style handle of the knife offers an extraordinary haptic experience. Length: 20 cm OR 8"